A former adviser at venture capital firm Aspada Investments, Sahil Kini, and a former developer head at digital database initiative IndiaStack, Nikhil Kumar, have co-founded a fintech startup called Setu, which intends to bring India’s middle class online. The duo have also raised $3.5 million (Rs 24.5 crore) in a seed round led by venture capital firm Lightspeed India Partners, with participation from the Bharat Inclusion Seed Fund, the startup said in a statement. The Bengaluru-based company will deploy the capital to build an engineering team and its technology infrastructure, the statement added. Setu, run by BrokenTusk Technologies Pvt. Ltd, partners with financial institutions, creates accounts and manages them, routes payments across networks, and absorbs the complexity of regulations for businesses who want to offer financial services to their customers, said the statement. It offers application programming interface infrastructure across four categories—bills, savings, credit and payments. Any developer can access its sandbox to build an application but has to undergo a rigorous developer certification programme to go live. 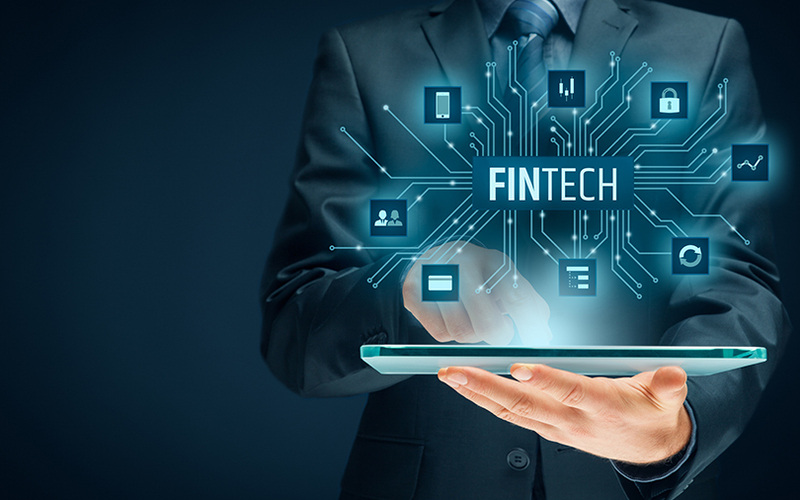 This makes it easy for all companies to plug-and-play financial services, rather than spend significant effort and time for one-off integrations, the statement added. “Digital finance has accelerated with the emergence of public platforms such as UPI. Except for payments, banking infrastructure hasn't upgraded at the same pace. For India's economy to achieve its full potential, a wholesale redesign and API access to financial products is critical,” said Kini, co-founder and CEO, Setu, in the press note. Kini, who is an IIT Madras alumnus, is a core member of IndiaStack where he drafts policies and liaises with government departments and industry leaders. He has previously worked as a product manager at mobile payments firm Ezetap Mobile Solutions Pvt. Ltd, his LinkedIn profile states. Kumar, who is also an engineering graduate, is still currently associated with IndiaStack, where he is working on creating a public WiFi system for India. He earlier co-founded Voyce, a customer feedback system for small and medium businesses. The venture got acquired by Bengaluru-based cloud telephony company Exotel in 2015. The company recently launched a product called “Collect” which is designed for merchants of all sizes to collect recurring payments directly from customers’ preferred payment applications. The past few months have seen investors cut a number of cheques for startups in the segment. April 2019: Digital payments firm BharatPe, which services offline retailers and businesses, raised $15.5 million (around Rs 107 crore) in a Series A round of funding from US-based Insight Partners and existing investors Sequoia Capital and Beenext. March 2019: Bengaluru-based payments firm Innoviti Payment Solutions Pvt. Ltd raised Rs 80 crore ($11.55 million) in a round led by venture debt firm Trifecta Capital. March 2019: SMEcorner, a microlending platform for small and medium businesses, raised Rs 90 crore ($12.8 million) in a round led by VC firm Quona Capital. February 2019: HomeCapital, a fintech startup which helps first-time home buyers make down payments, raised an undisclosed amount in a pre-Series A funding round led by Astarc Ventures. February 2019: Online lending platform ZipLoan raised Rs 90 crore ($12.5 million) in a Series B round led by venture capital and growth-equity investment firm SAIF Partners.